Sergeant Robert Baron succumbed to injuries sustained the previous day when he was struck by a vehicle on I-25, near San Felipe Pueblo. Sergeant Baron was investigating a previous accident during a period of blizzard-like conditions when another vehicle lost control and struck him. He was transported to the University of New Mexico Hospital where he remained in a coma until passing away. 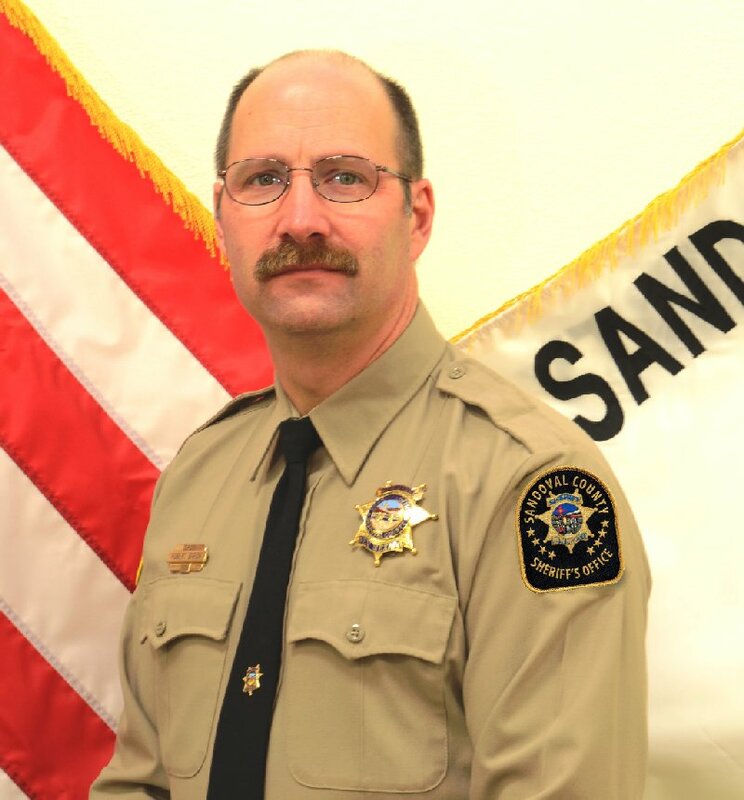 He had served with the Sandoval County Sheriff's Office for eight years. He had served in law enforcement for a total of 25 years and had previously served with the National Park Service, Federal Bureau of Prisons, and the Los Angeles County Probation Department. 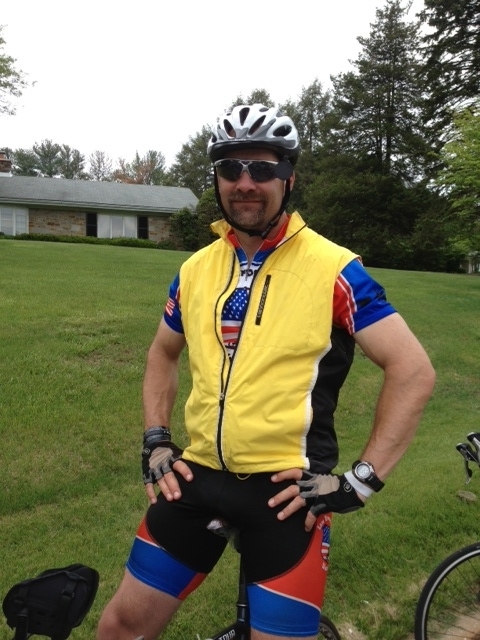 Sergeant Baron was a charter member of Law Enforcement United. He is survived by his wife, who is also a law enforcement officer and LEU member, and a 10-year-old son. Never forgotten, my friend. You are missed. Thank you for helping me restore my conversation with God.